The Chancellor of the Exchequer, Philip Hammond, delivered his first Autumn Statement yesterday. It set out the economic forecast as well as the government's borrowing plans and investment ambitions, which have undoubtedly changed in light of June's EU referendum. Following the vote to leave, the growth prediction for next year has been revised down to 1.4%. According to the Office for Budget Responsibility (OBR), borrowing will rise cumulatively by £122 billion by 2020, with £59 billion of this as a result of Brexit. In his address to the House of Commons, the Chancellor outlined a number of measures that cover taxation and pay, borrowing, spending and infrastructure. The issue of raising productivity was addressed by the Chancellor who said as a country, we 'lag behind' the likes of France, Germany and the USA. He explained: "Raising productivity is essential for the high wage, high skill economy that will deliver higher living standards for working people." 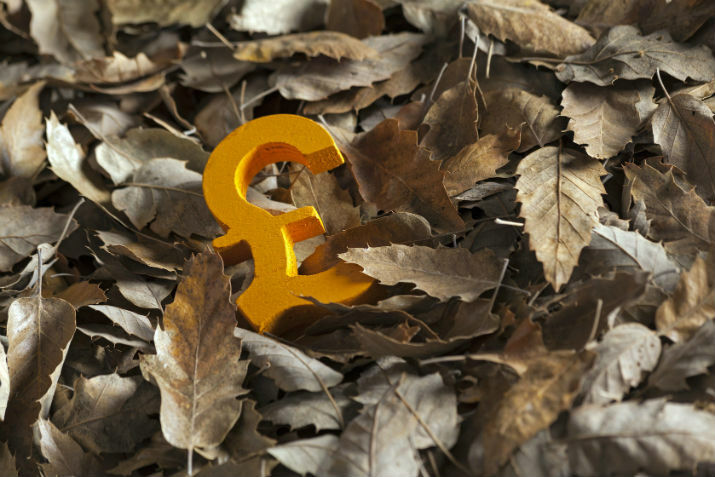 With productivity worries in mind, it was announced that the government will introduce a National Productivity Investment Fund (NPIF), which will provide £23 billion of further spending to ensure the UK's economy is fit for the future. This money will be divided in a variety of ways, with spending promised on housing, research and development (R&D), as well as the economic infrastructure. £1 billion to provide full-fibre broadband and trial 5G networks. It will support the private sector in rolling out even more full-fibre broadband by 2021, while the fund will also finance trialling 5G mobile communications. As an incentive, the government also promised 100% business rates relief for five years for full-fibre infrastructure, beginning next April. "Our future transport, business and lifestyle needs will require world class digital infrastructure to underpin them. So my ambition is for the UK to be a world leader in 5G. "That means a full-fibre network; a step-change in speed, security and reliability. We will invest over £1 billion in our digital infrastructure to catalyse private investment in fibre networks and to support 5G trials." The investment here will be divided in a variety of ways. For roads and transport, the NPIF money will provide £1.1 billion to help reduce congestion and upgrade local roads as well as public transport. A further £220 million will be dedicated to tackling congestion and safety on Highways England roads. Attention has been paid to digital railway enhancements, with £450 million set aside to trial signalling technology that will help to expand railway capacity and increase reliability. The government will invest £390 million on next generation vehicles. As a result, more charging points will be installed for ultra low carbon emission vehicles, there will be a commitment to test infrastructure for driverless cars and at least 550 electric and hydrogen buses will be provided. "Reliable transport networks are essential to growth and productivity, so this Autumn Statement commits to significant additional funding to help keep Britain moving now, and to invest in the transport networks and vehicles of the future." The Chancellor has allocated £2.3 billion for a new Housing Infrastructure Fund. The aim of this investment is to work on road and water connections projects that can help to support the development of 100,000 new homes, targeted in the areas of the UK that need this construction the most. Carrying on with the theme of tackling the housing shortage, the Chancellor has committed an extra £1.7 billion in order to accelerate construction of homes on public sector land. In addition, a further £1.4 billion has been earmarked to build 40,000 affordable homes. "For too many, the goal of home ownership remains out of reach. This package means that over the course of this Parliament, the government expects to more than double, in real terms, annual capital spending on housing. "Coupled with our resolve to tackle the long term challenges of land supply, this commitment to housing represents a step change in our ambition to increase the supply of homes for sales and for rent, to deliver a housing market that works for everyone." How will these changes affect you? What difference will the planned investment make to you individually and as part of where you work? Let us know.